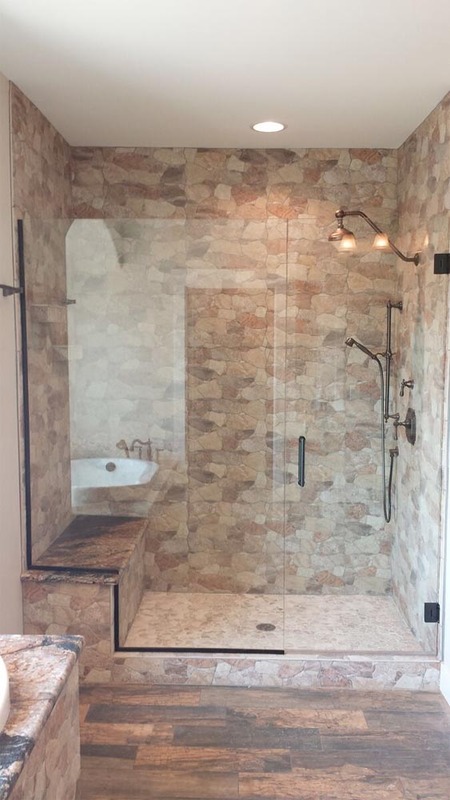 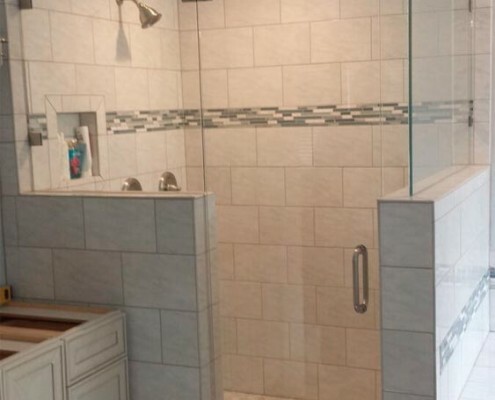 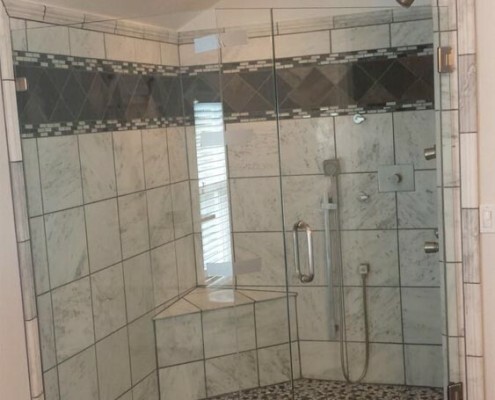 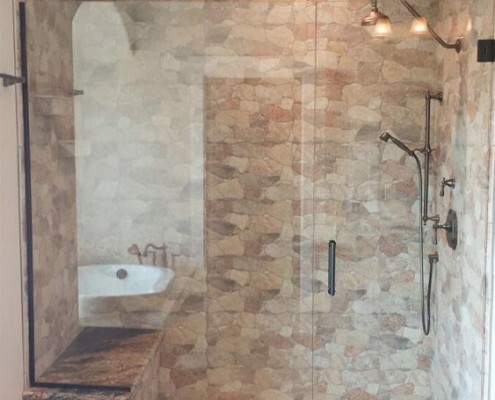 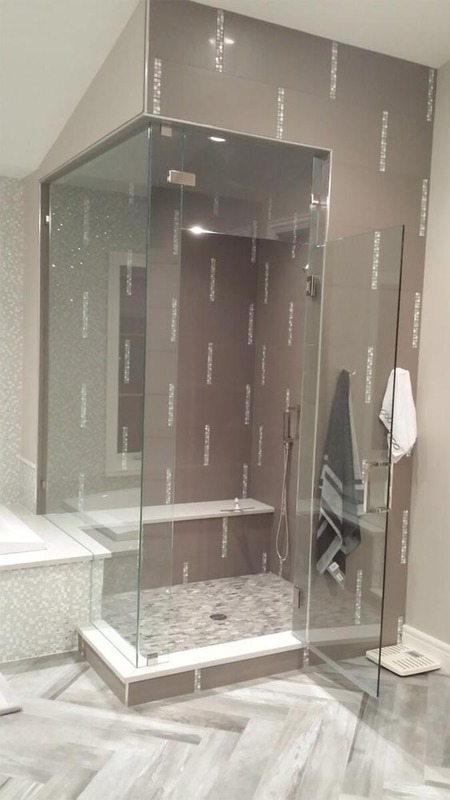 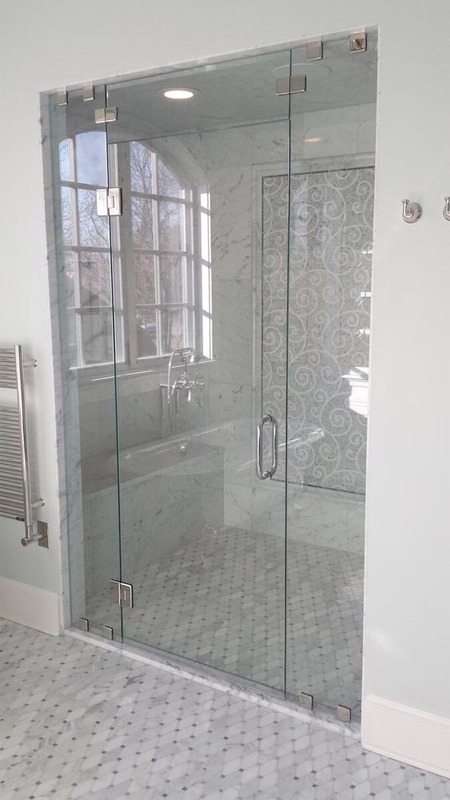 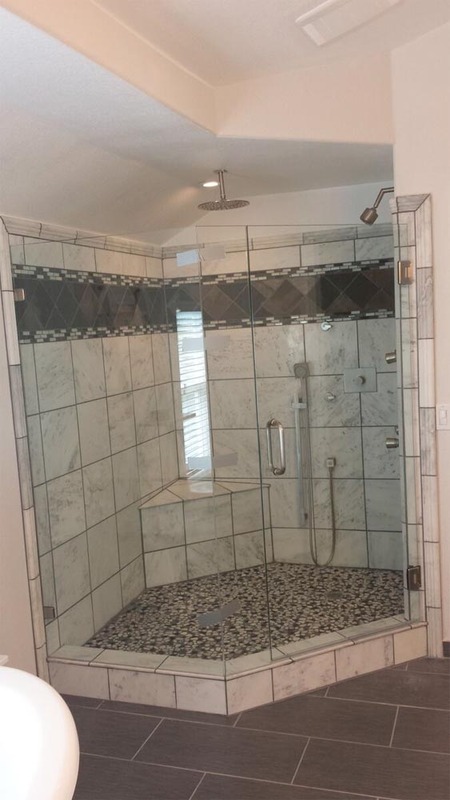 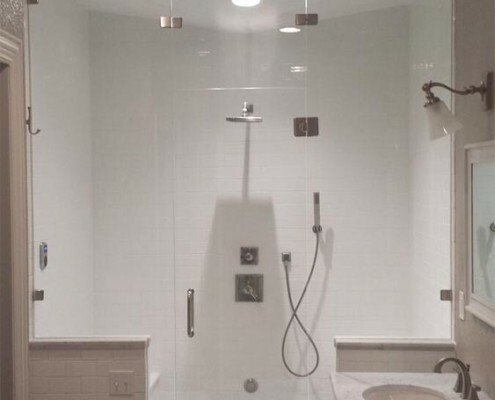 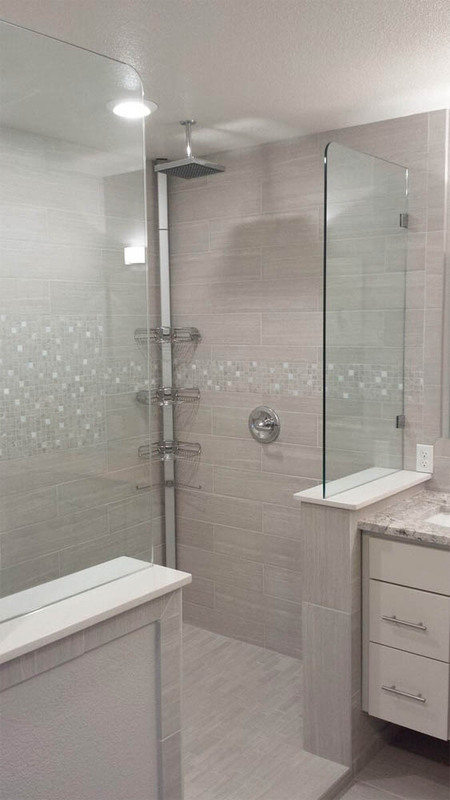 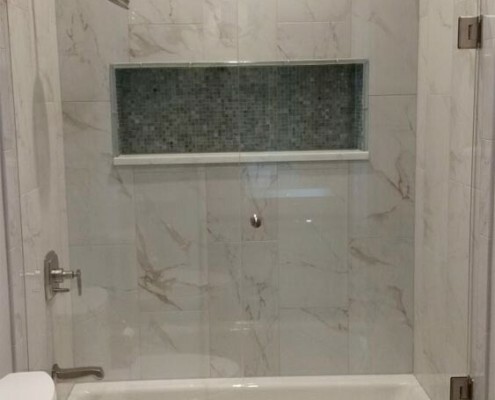 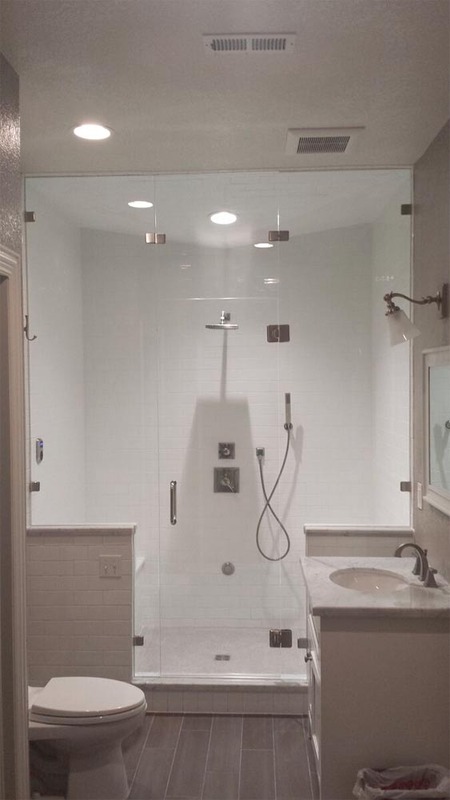 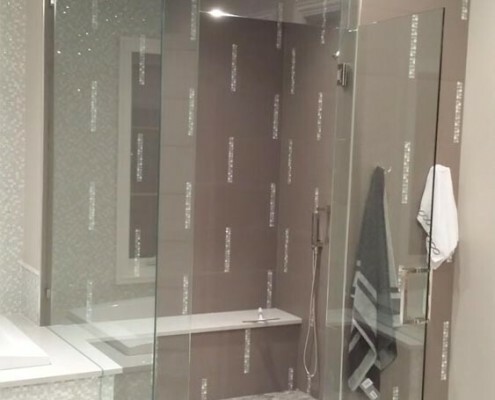 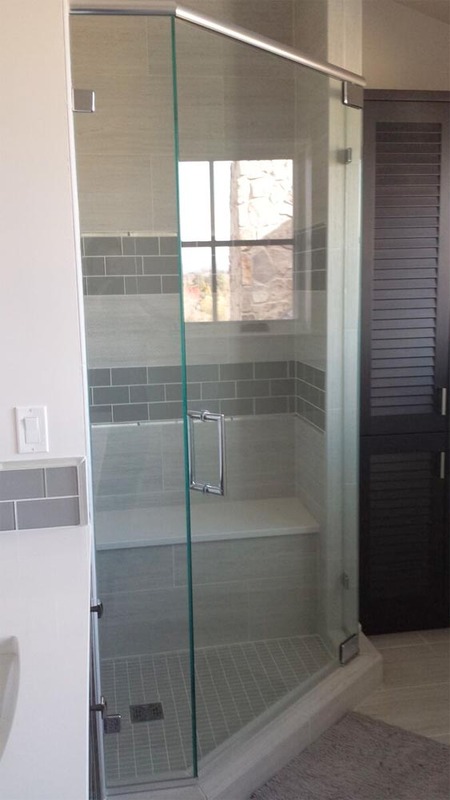 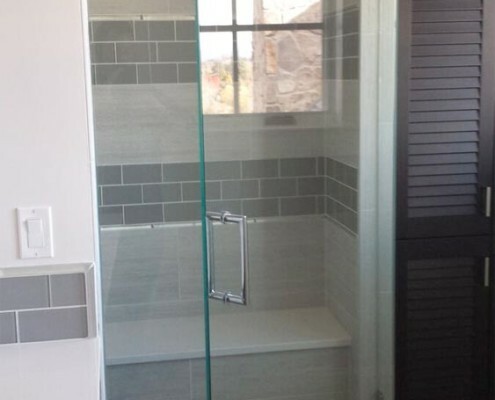 Petersen Custom Glass, LLC is family owned and operated offering you beautiful custom glass installation and friendly service. 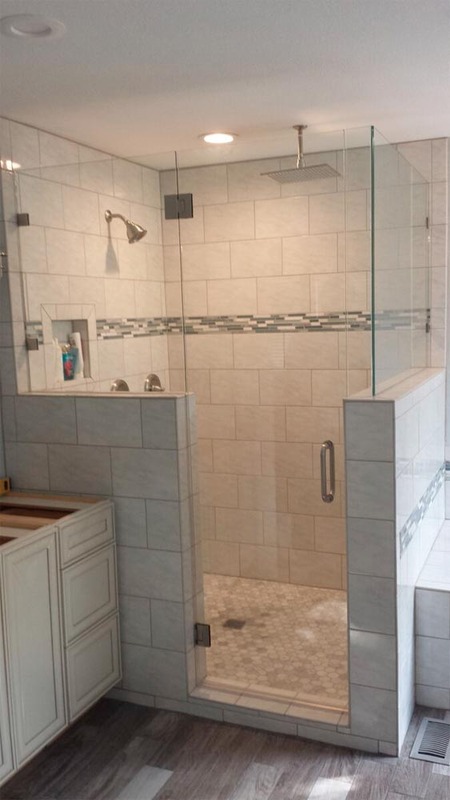 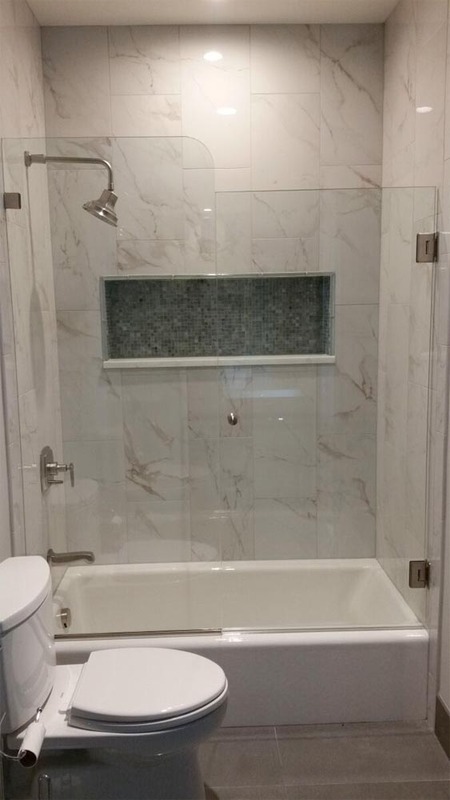 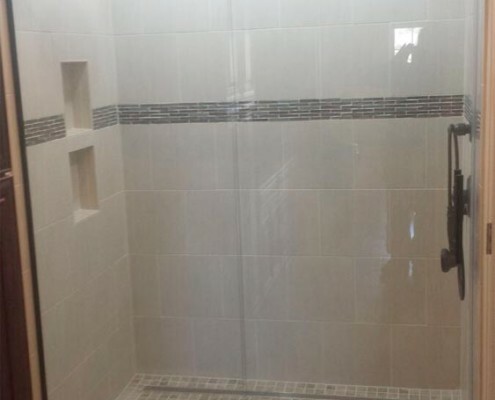 We specialize in providing services to homeowners, home builders and remodeling contractors. 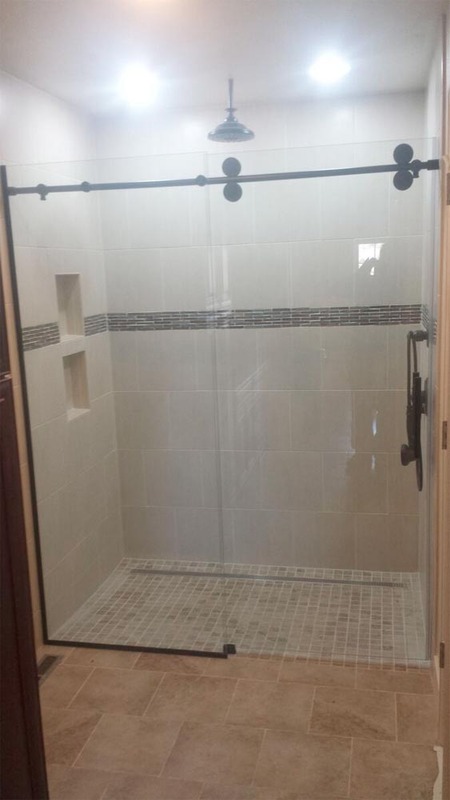 We pride ourselves on our high level of customer service and fair prices. 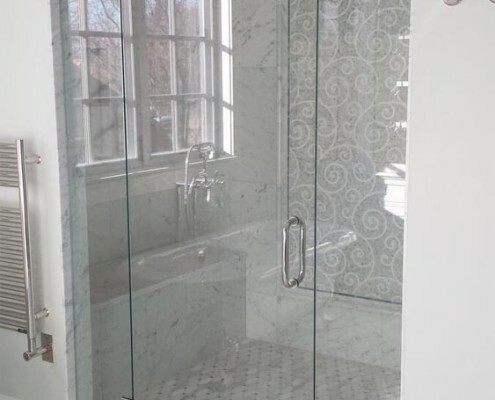 With almost 20 years of experience and industry knowledge, we are dedicated to providing superior service and an elegant result.